Leave a legacy of God's work in your life. 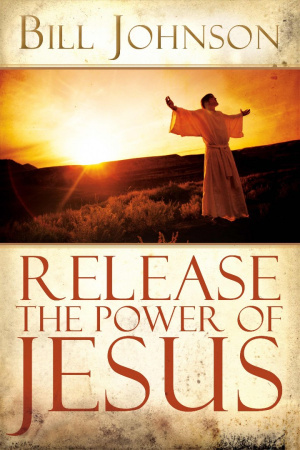 Release the Power of Jesus by Bill Johnson was published by Destiny Image in February 2009 and is our 11073rd best seller. 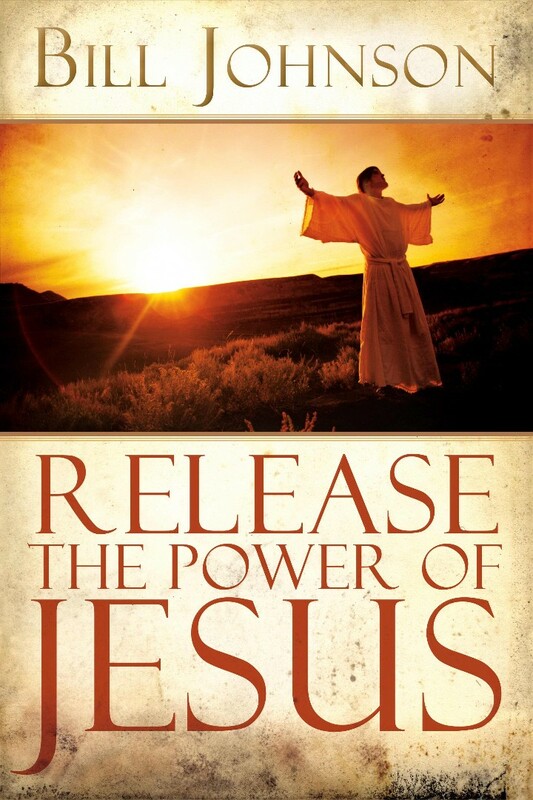 The ISBN for Release the Power of Jesus is 9780768427127. Bill Johnson practices what Charles Spurgeon preached way back in 1859, ‘What He (God) has done once, is a prophecy of what he intends to do again…..Whatever God has done…..is to be looked upon as a precedent……’ We can Release the Power of Jesus. The author discovered this truth for himself twenty-five years ago and has since shared testimonies at every opportunity and encouraged others to do the same with miraculous results. He backs up his belief with many quotes from the scriptures, both Old and New Testaments. He teaches that if we share our testimonies, our personal stories of what God has done for us, particularly in healing us, then than gift will be passed on to listeners in a miraculous way, even to unbelievers. I found I needed time to absorb all he is teaching in this book, it is not a book to read quickly and put away, but one to mull over and rejoice at the message it brings. Got a question? No problem! Just click here to ask us about Release the Power of Jesus.